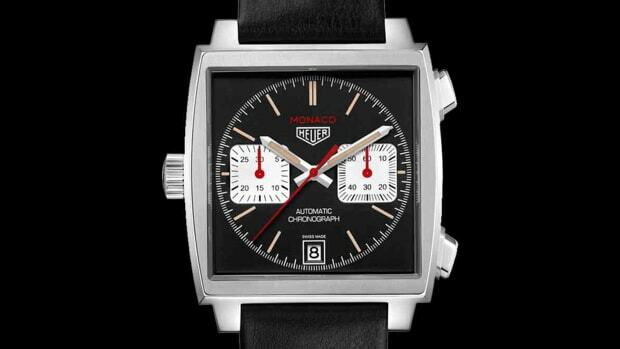 The Australian retailer was the first account to sell Tag Heuer in the country. 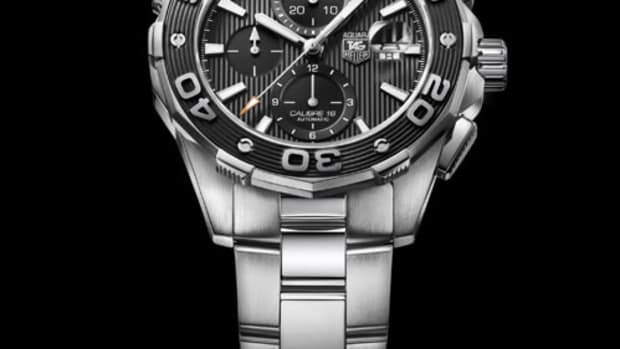 Tag Heuer is celebrating its relationship with Australian retailer partner Watches of Switzerland, who was the first company to sell the brand in the country. 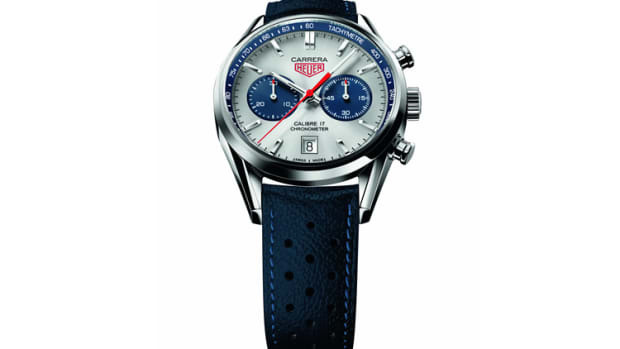 The special edition will feature a blue dial on the 2017 re-release of the watch. 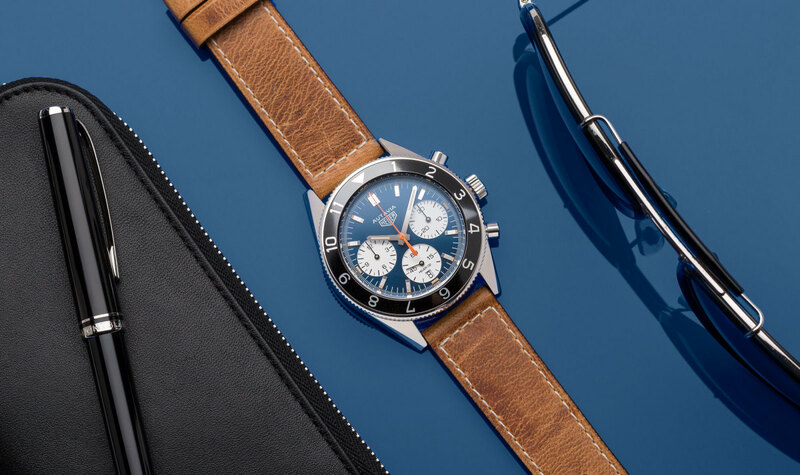 Available on a leather strap or the "beads of rice" bracelet, the watch will feature a 42mm steel case, 12-hour bezel, and a Heuer-02 chronograph movement with a power reserve of 80-hours. Limited to 150 pieces and now available at Watches of Switzerland stores in Australia and their online store.